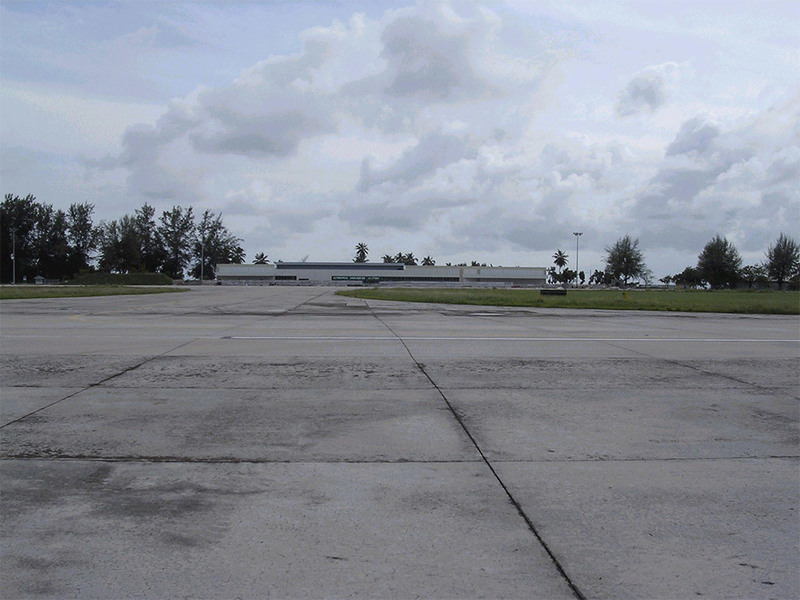 The redevelopment of Gan Airport to international standards was a key part of the commitment by the Republic of Maldives Government to support the fast expanding tourist industry in the islands. Situated on the island of Gan, the airport was built by the Royal Navy then transferred to the Royal Air Force as RAF Gan. 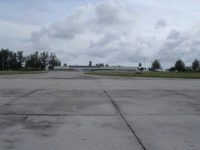 It operated as a military airbase during World War II and until 1976 when the British handed it over to the Maldives government as a domestic airport. The project was delivered as a design, build and finance scheme and despite significant logistical challenges was delivered ahead of programme. 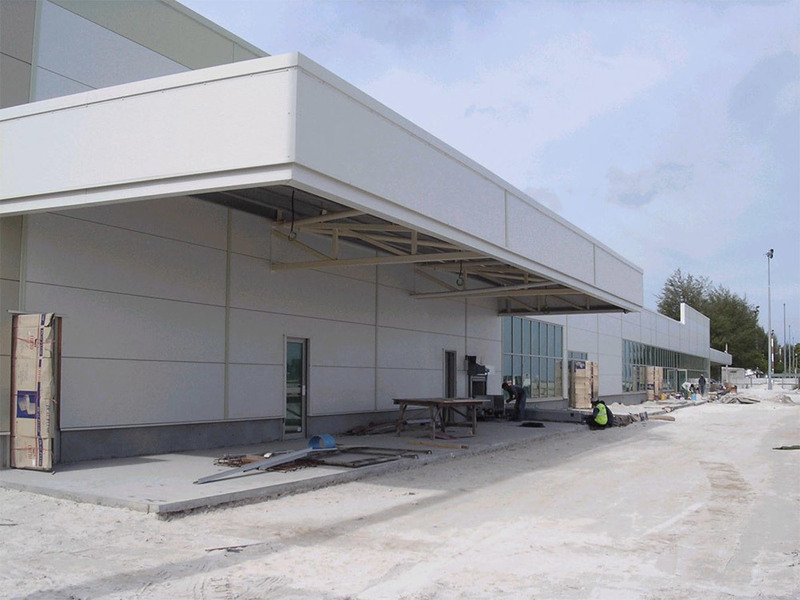 The project involved the design and construction of a new 120m x 40m terminal building housing a range of all facilities including security and baggage handling equipment, in addition to refurbishment of the control tower, upgrades to taxiways, aprons, airfield lighting, navigation system and a new fuel farm and fuel loading jetty. Many of the construction materials had to be procured internationally, requiring extensive logistical planning to ensure delivery by the key milestone. These materials were shipped through Sri Lanka and Male before beginning a further 500Km journey via sea on small sea vessels to the project site. 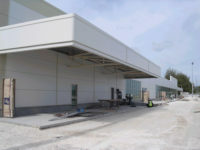 Following completion, the redevelopment of Gan Airport won the British Construction Firm of the Year 2004 accolade at the BCCB British International Expertise Awards.